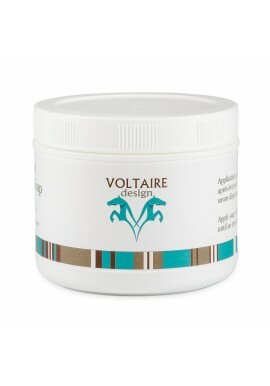 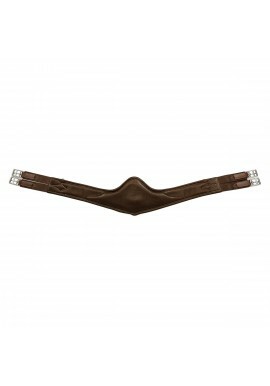 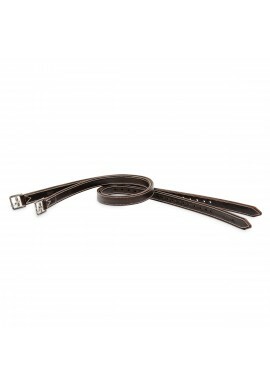 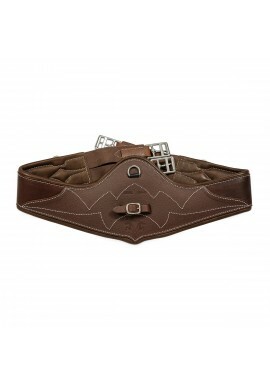 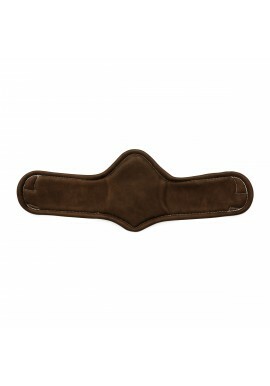 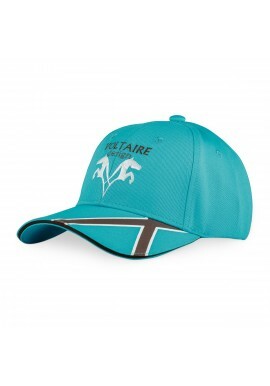 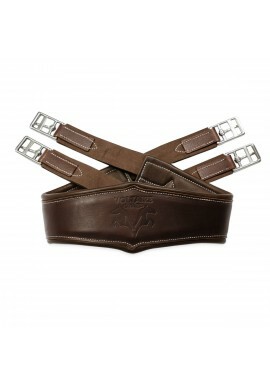 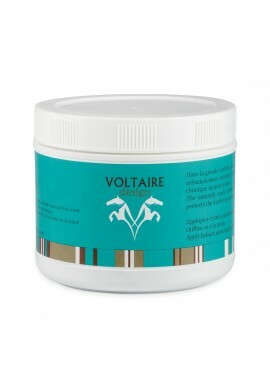 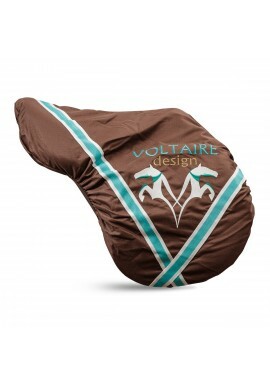 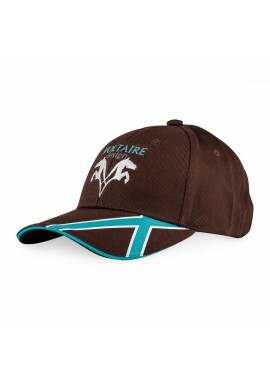 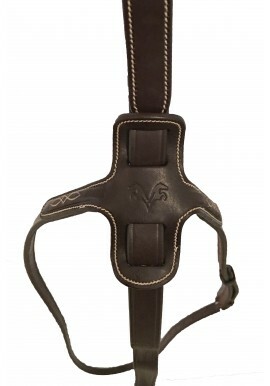 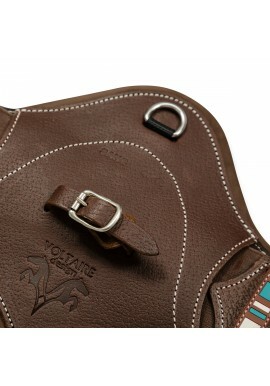 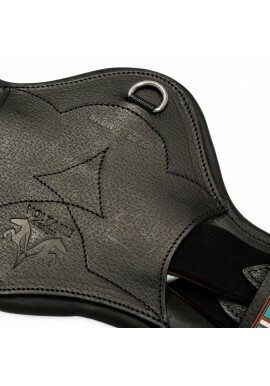 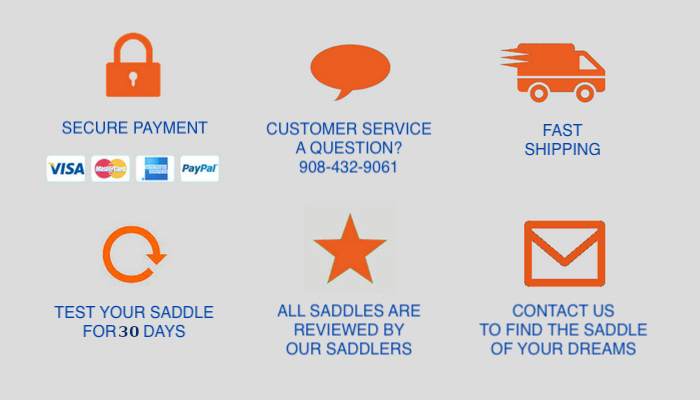 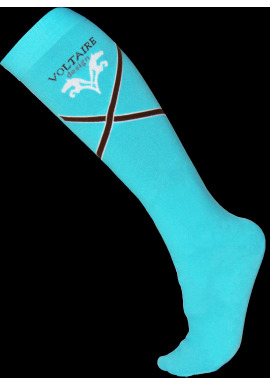 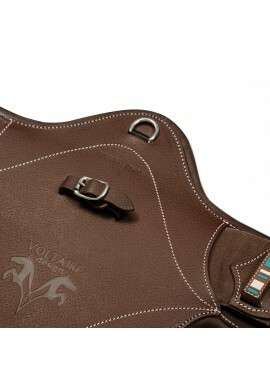 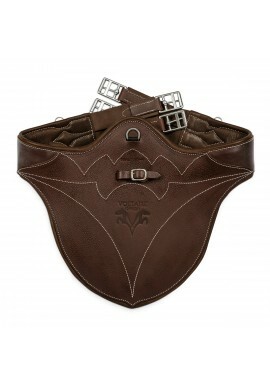 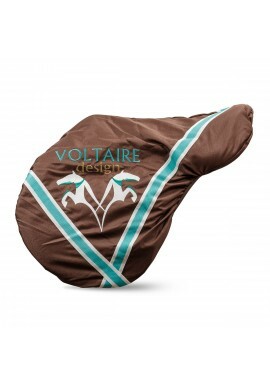 The Voltaire half pad is made of natural felt to absorb sweat and dissipate heat. 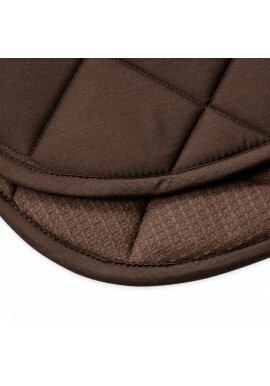 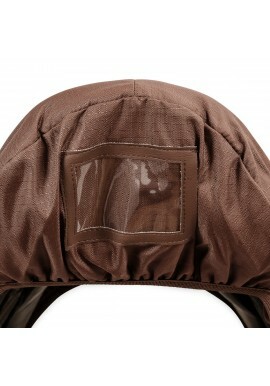 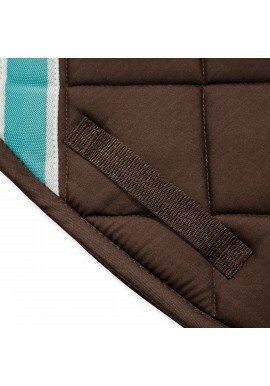 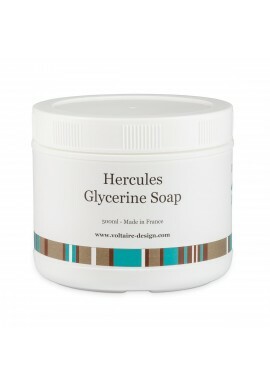 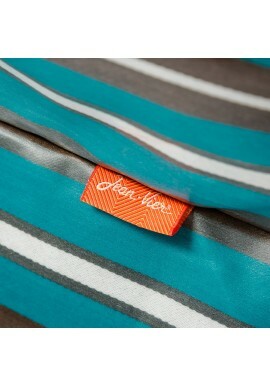 Inside the felt, there is a layer of shock absorbing foam to protect the back of the horse. 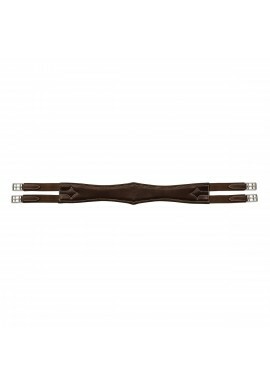 The half pad is available in M (16.5 to 18) and L (18.5 and over). 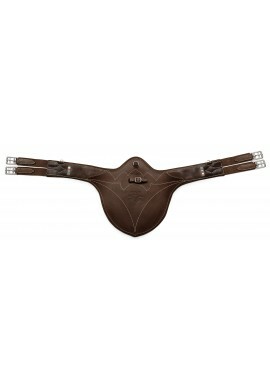 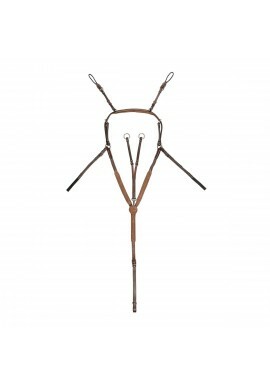 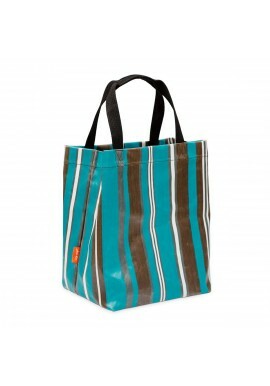 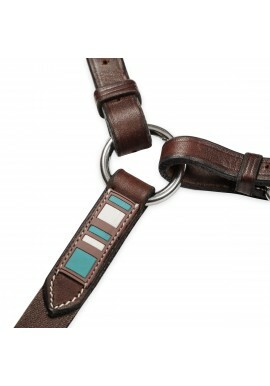 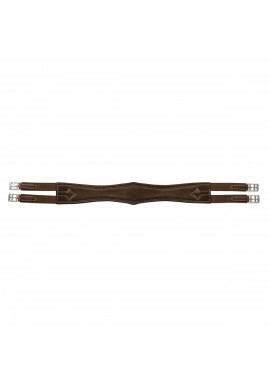 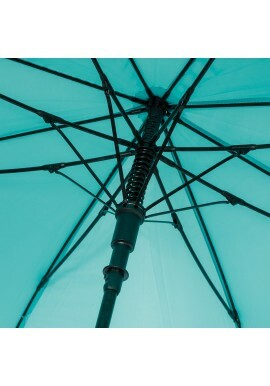 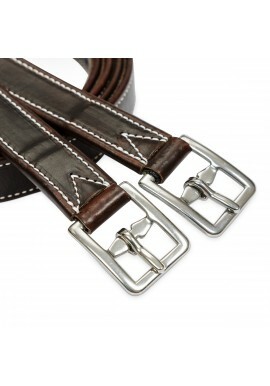 It can come in standard or with a front wither riser (B10), or a back riser (D10) Retail price is $290. 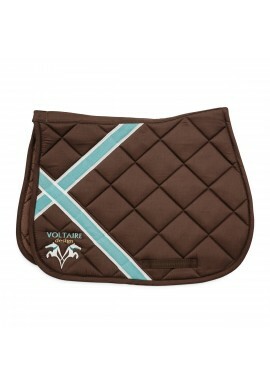 The Voltaire half pad is made of natural felt to absorb sweat and dissipate heat. 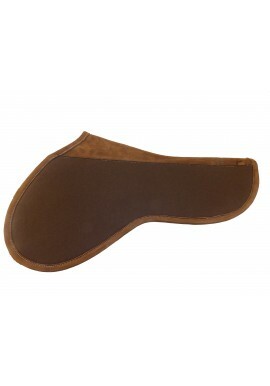 Inside the felt, there is a layer of shock absorbing foam to protect the back of the horse. 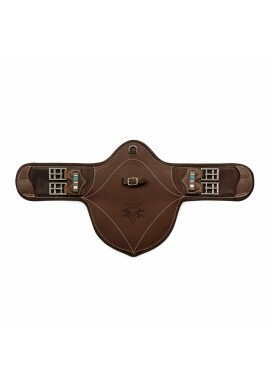 The half pad is available in M (16.5 to 18) and L (18.5 and over). 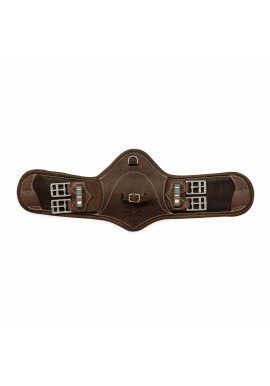 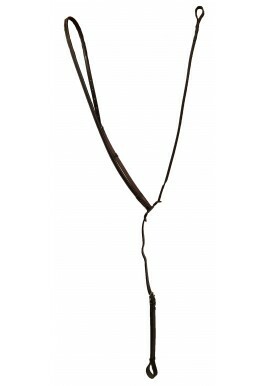 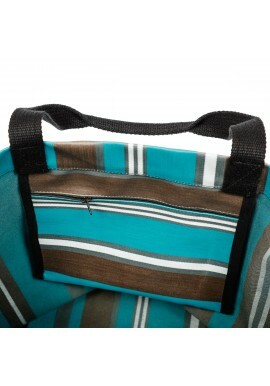 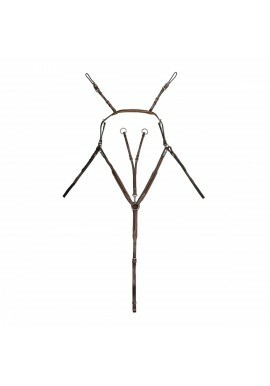 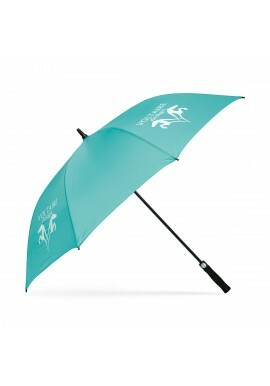 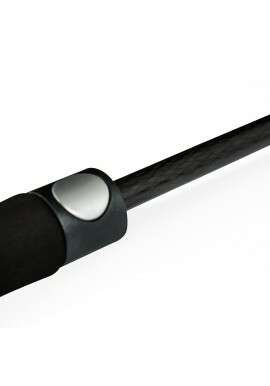 It can come in standard or with a front wither riser (B10), or a back riser (D10) Retail price is $290.